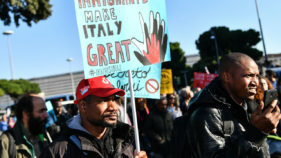 Several thousand protesters rallied in Rome on Saturday to protest against what they criticised as unfair anti-migrant policies promoted by far-right Interior Minister Matteo Salvini. 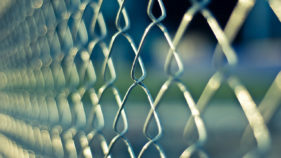 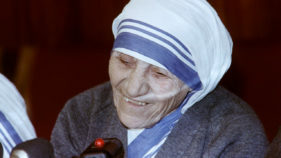 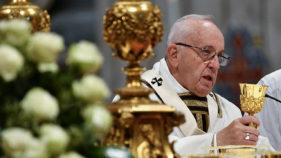 Mother Teresa's old religious order the Missionaries of Charity was Tuesday stepping up preparations for a host of celebrations to mark her canonisation in Rome on Sunday. 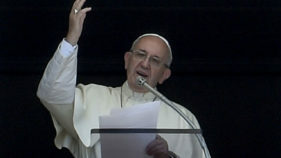 Pope Francis surprised 20 former prostitutes on Friday by knocking on their door in Rome and popping in for a chat. 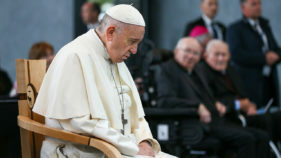 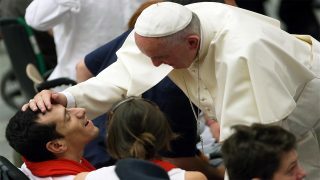 The crowd of sick and handicapped faithful had come to Rome for the jubilee which ran from Friday to Sunday. 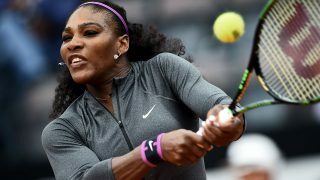 Roger Federer's Rome Masters bid ended with a 7-6 (7/2), 6-4 third round defeat to Austrian 13th seed Dominic Thiem, as world number one Serena Williams sailed into the Italian Open quarters on Thursday. 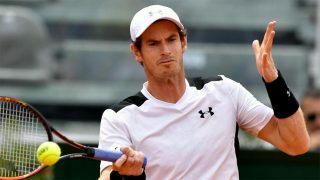 Andy Murray, Novak Djokovic and Roger Federer yesterday came through their opening matches at the Rome Masters in straight sets. 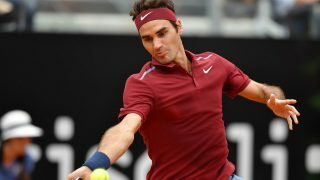 Roger Federer made a winning return to the clay after last week's back pain, with the Swiss icon beating German teenager Alexander Zverev 6-3, 7-5 in the second round of the Rome Masters on Wednesday.